For years here at Zeus Integrated we have been installing custom motorized shade solutions for our clients. 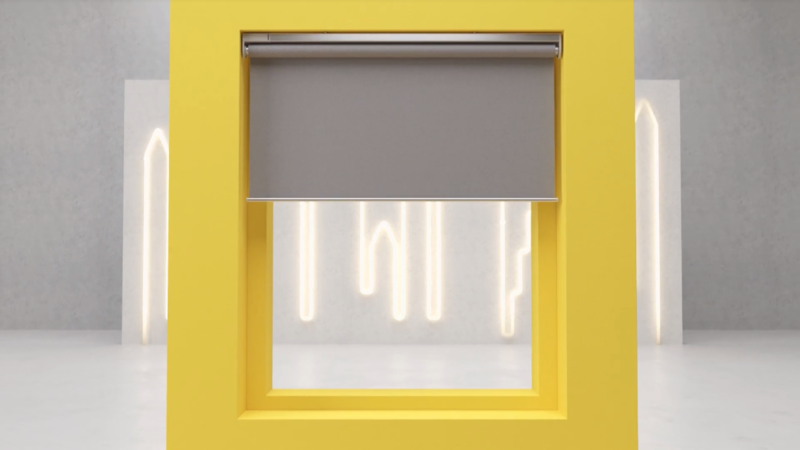 Motorized shades are a great way to add privacy to your home as you smarten it up. [INFOGRAPHIC] What exactly IS a smart home? 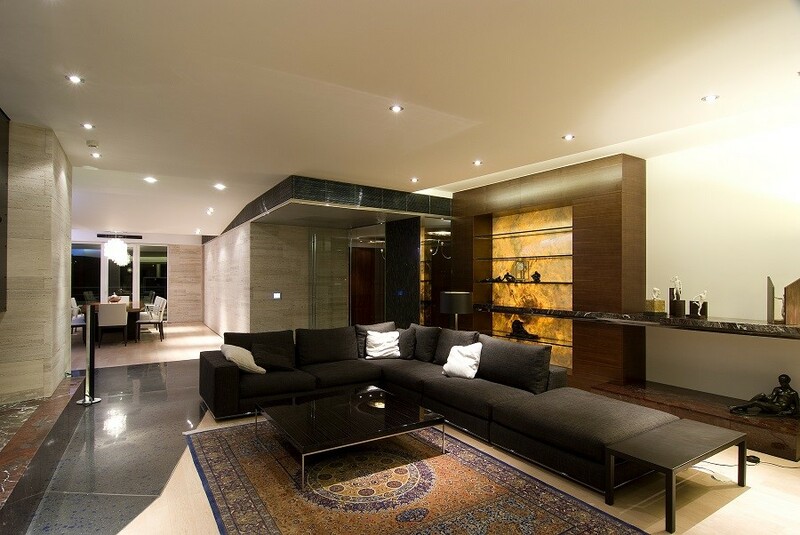 One of the things we keep hearing about lately is "What exactly IS a smart home?" Being in our little bubble inside the industry it's easy to forget that not everybody knows what a smart home is and what's so cool about it. This infographic from Vivint.com breaks down what a smart home is and what kinds of things a smart home can do. 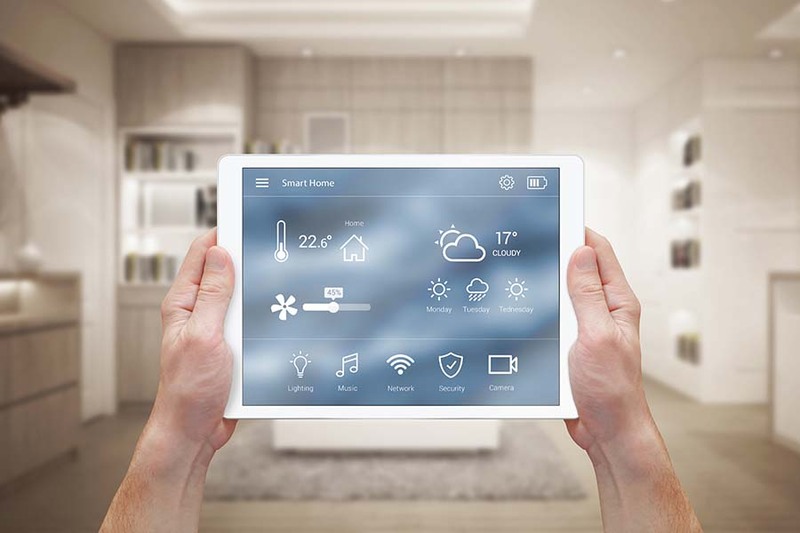 This is by no means comprehensive as new technologies are emerging all the time to help turn your home into a smart home, but we hope it will help clear away some misconceptions.